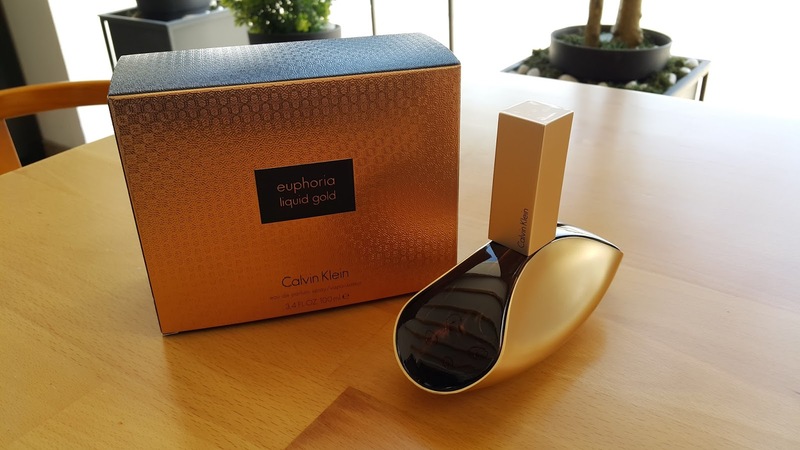 Calvin Klein’s Euphoria Liquid Gold, a limited edition flanker to the 2005 Euphoria, distributed exclusively in the Middle East. 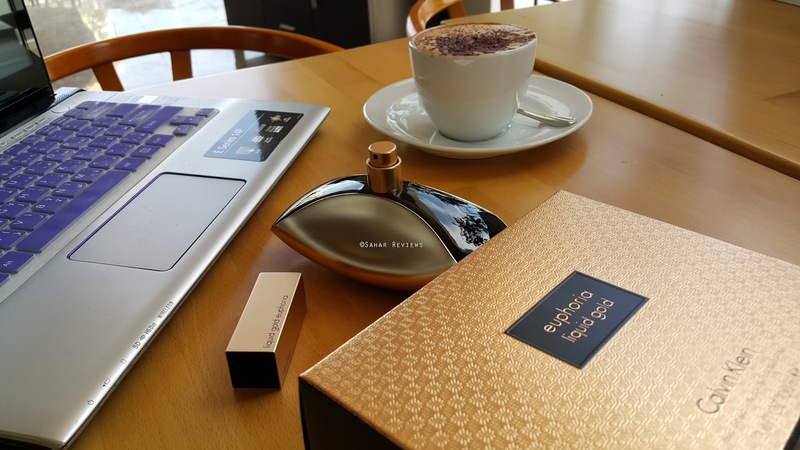 Inspired by the Middle Eastern traditions, the fragrance comes in a fancy black and gold packaging featuring an intricate embossed pattern on its exterior. Though the original bottle design was retained, the only difference noted is the gold matte-finish and shiny black opaque glass. The cap is rectangular and long. 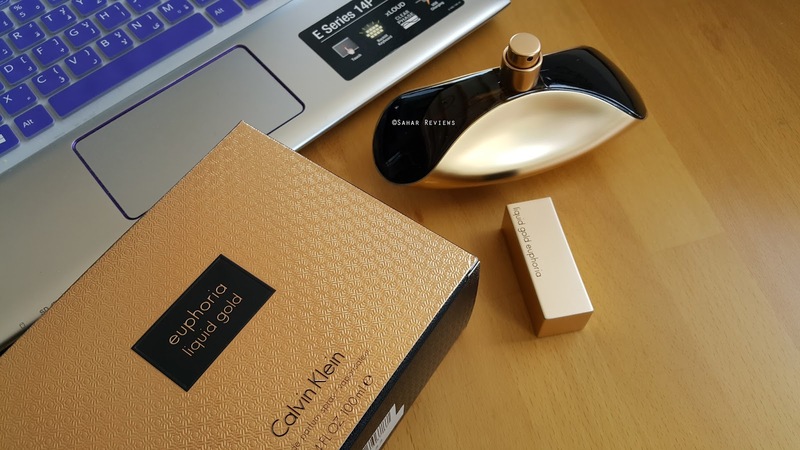 I love rich fragrances! This one is sharp in its opening and smoother in the dry down. Spicy floriental – but, I’m still perplexed and beyond surprised at the notes listed. I can smell hints of oud in this. This is a heady and refined scent for winter. 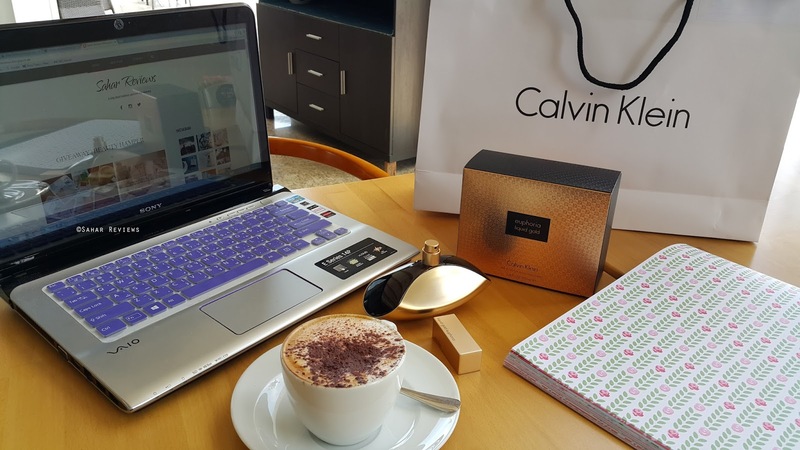 If I were to compare this to Calvin Klein Secret Obsession, this is much lighter on the nose (no mace, no nutmeg), and hence considerably more wearable and not over powering. 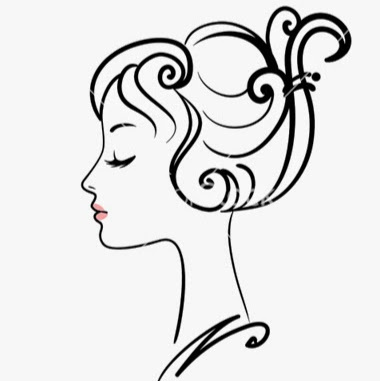 The sandalwood-oud blend is subtle and can be layered easily with other fragrances to add depth. Longevity is around 8 hours, projection is moderate. Priced at: AED 495/100ml at Wojooh and Sephora outlets in Dubai.